My interests are quite varied. In general, I enjoy history and researching new areas of study and "lost stories" of historical significance. 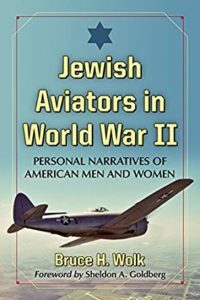 Jewish Aviators in WWII (Available on Amazon.com, McFarland Books or through booksellers), took me quite some time to write, as I interviewed and collected stories about Jewish WWII personnel and their contributions to the WWII "air war." More than 100 men and women were interviewed ranging from fighter and bomber pilots to ground personnel in every theater of war. Sadly, most of the people I interviewed have by now passed away. I was so blessed to hear their stories. 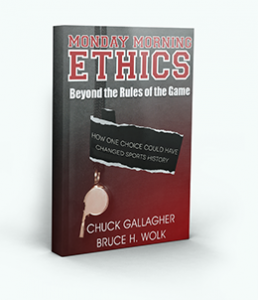 Monday Morning Ethics is a co-written book with Chuck Gallagher, co-founder and president of Sports Ethics LLC. Chuck is one the nation's leading keynote speakers on ethics. The book analyzes 23 of the most memorable sports scandals of the past 75 years from an ethical perspective. It is scheduled for release in the 4th quarter of 2018. Made Here, Baby! 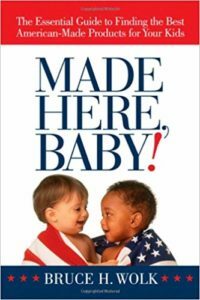 was a comprehensive handbook of more than 400 American manufacturers of products for infants through high school and included apparel, toys, furniture, jewelry and many other products. Published by Amacom Books, it is now out of print. 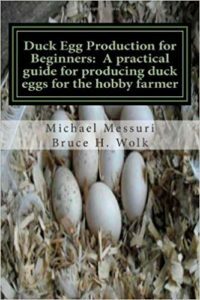 This was a fun book to co-write for a wonderful client who owns one of the largest duck egg farms in the United States. It is available on Amazon.